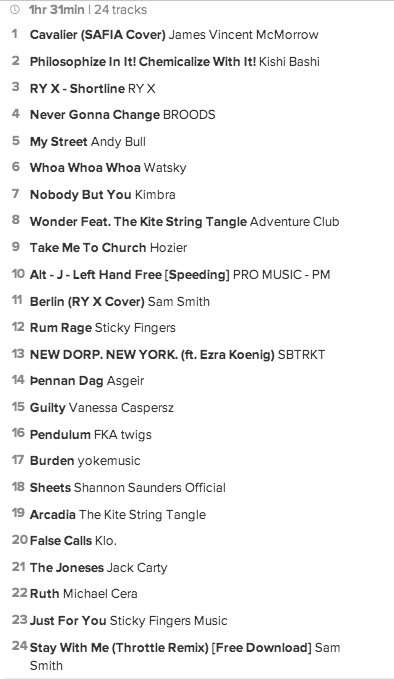 Springtime in Australia is just around the corner, and because of this we thought it was an appropriate time to celebrate some of our favourite tracks from this year’s Winter season. 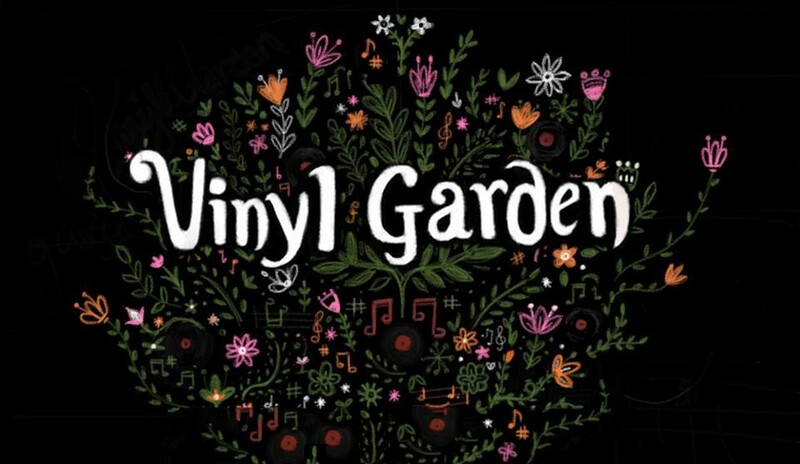 Highlighting a mixture of Vinyl Garden featured tunes and some we haven’t shared with you yet, sit back, snuggle up and help us say farewell to Winter 2014. On this lazy and very rainy Sunday, there’s nothing more simple or beautiful than listening to the oscillating notes of Brisbane producer Danny Harley (aka The Kite String Tangle). His debut six-track EP is a collection of pensive exploration into love, human connection and letting go. 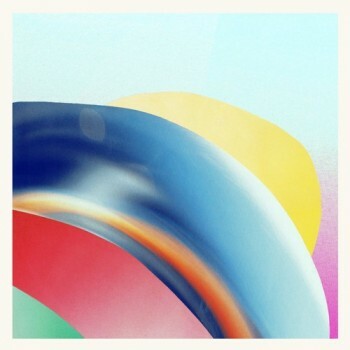 Harley has certainly started developing his voice in this EP, presenting trembling rhythms and swells throughout the songs that work like a musical filter to create a consistent, powerful sound. His vocals fill gaps and create a connection that keeps the listener engaged. Looking past his already-successful singles, a particular highlight in Vessel is the development of beats and use of African drum samples in “What If”. You can detect the growth in his song writing in this track from his earlier singles. Though developing his own signature sound, there are some interesting influences coming into play. “Words” feels very Oliver Tank, pulling everything back a notch and allowing gentle reflection. “Stone Cold” features a Kimbra-esque vocal appearance from Tiana Khasi which brings nice diversity to the EP. 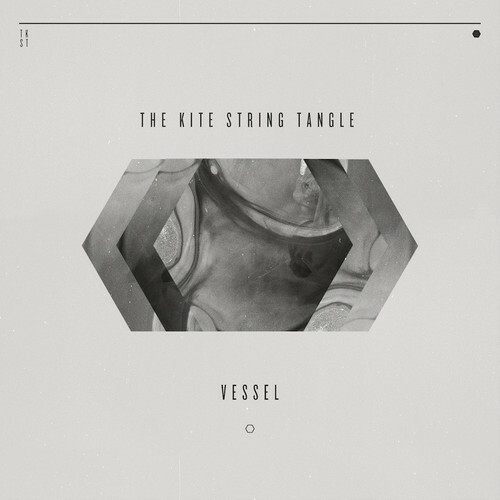 There’s always been something particularly special about TKST that we’ve held close here at Vinyl Garden, and what this EP really brings home for us is the sheer feeling that goes into his music. The work seems to be an extension of his heart – incredibly emotionally-driven both melodically and lyrically, expressing great depth so early in his career. 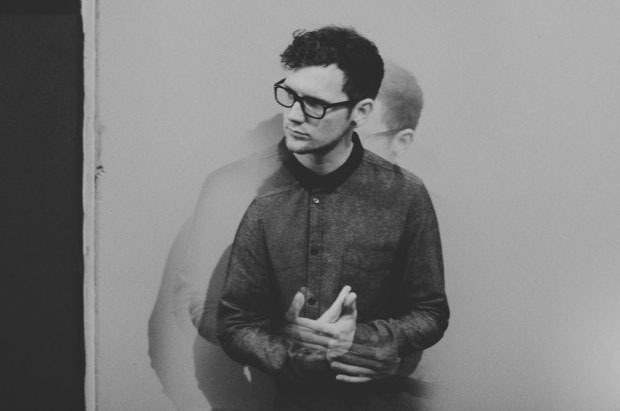 It’s the relatable, personal voice of Danny Harley AKA The Kite String Tangle that draws listeners in time after time. His new single release “Arcadia” feels like a continuation of his fascination with relationships, and pulls at them heartstrings. This track follows the signature style of his much loved “Given The Chance”, with longing vocals and slow builds. “Arcadia” sumptuously explores the idea of an ‘unattainable’ state of a relationship that’s been lost, whether it be the ‘honeymoon’ period of a long-term relationship, or reminiscing on one that’s been lost altogether. “Sometimes things don’t come full circle” is the cry that rings out and makes you just want to give Harley a big ol’ hug. “Arcadia” is another enticing listen from The Kite String Tangle, and merely a taster we’re sure for the release of his highly-anticipated EP in August. Don’t miss Harley’s Sydney show for his EP tour at Manning Bar on Friday 12 September.